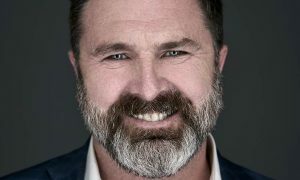 APN News & Media (APN) has launched the first creative collaboration as part of strategic plans to leverage the strength and expertise of businesses within the group, with an Australian market-first that it claims will revolutionise the way consumers receive advertising messages. APN’s Australian Radio Network (ARN) and Adshel have collaborated to use cross-platform synching to promote a community service campaign for the Road Safety Commission of Western Australia. Officially launched on March 13 and running through April, the Might be a Mate campaign targets motorists throughout Perth who receive a synchronised message via both their radio and outdoor advertising digital panels during their commute. 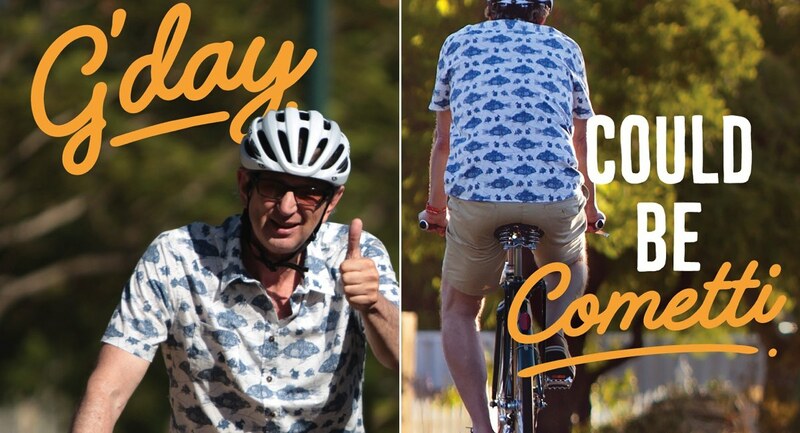 The campaign, designed to save lives by humanising both cyclists and motorists, is running across the Adshel Live digital network for three weeks, with seven creative executions on rotation in 14 campaign locations across Perth’s CBD. These messages are synched four times throughout the day with ARN’s 96FM so that when the campaign’s 30-second ads are on-air, the creative appears on Adshel’s digital network simultaneously. 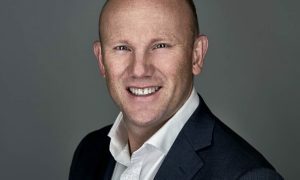 APN CEO and managing director Ciaran Davis said: “With huge changes in consumer technology and media convergence, this is a great example of the compelling opportunities we can offer to clients by leveraging our media assets across the APN Group. The Adshel and ARN Might be a Mate campaign is running in Perth in the weeks commencing March 13, March 27 and April 10.